The Supreme Court in Nandkishor Savalaram Malu vs. Hanumanmal G. Biyani, has held that when a partnership firm is the tenant, then an employee of the firm is not a necessary party to the eviction proceedings initiated by the landlord. 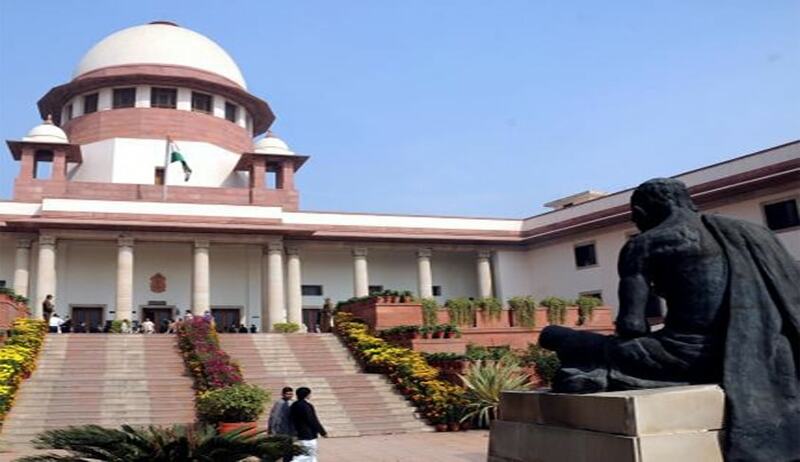 The bench comprising Justice AK Sikri and Justice AM Sapre held that such persons since claim through the firm, they have no right of their own in the tenancy and in the demised property qua landlord. The trial court, though passed decree against the firm and its partners, found that no eviction decree can be passed against the employee of the partnership firm as he was in an unauthorised occupation of the suit house as a trespasser. Liberty to file a separate suit against the employee was granted to the landlord. On an appeal by landlord, the First Appellate Court held that being an employee of the firm, he was bound by the decree passed against the firm and its partners. The high court, exercising its revisional powers, restored the trial court order setting aside the First Appellate Court judgment. The bench observed that it was not necessary for the landlord to have impleaded the employer of the firm in the present rent proceedings against the firm, which is the tenant. The court held that lessee/tenant is the only necessary or/and proper party and none else and a person, who claims through lessee/tenant, is not a necessary party.